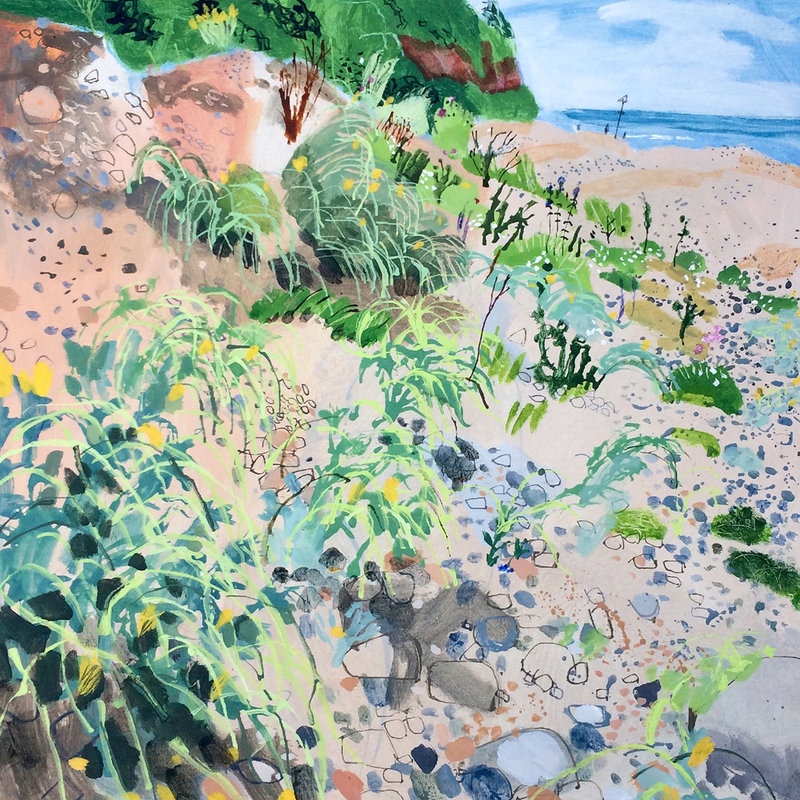 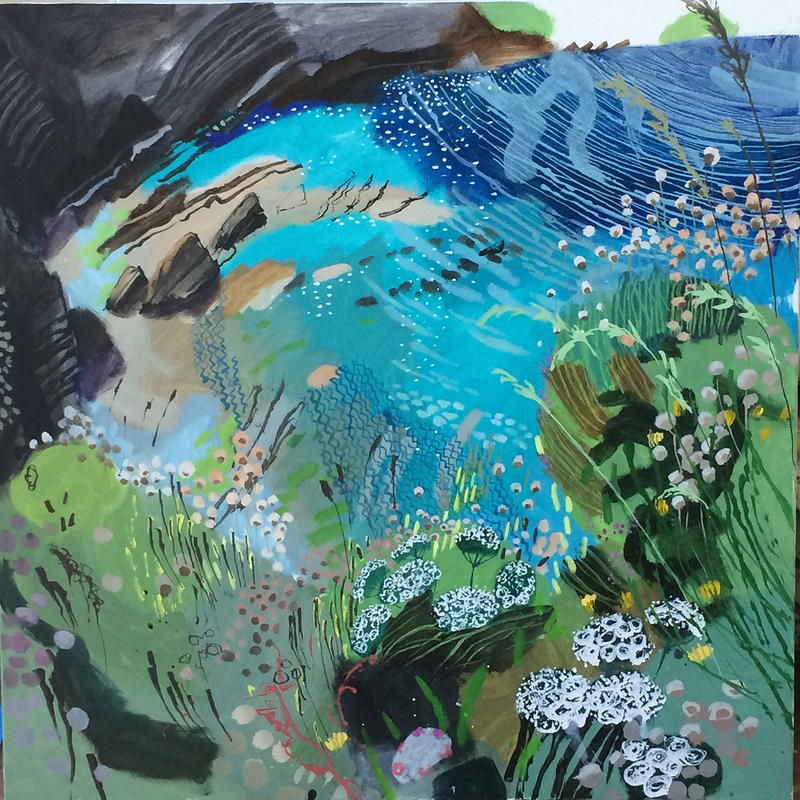 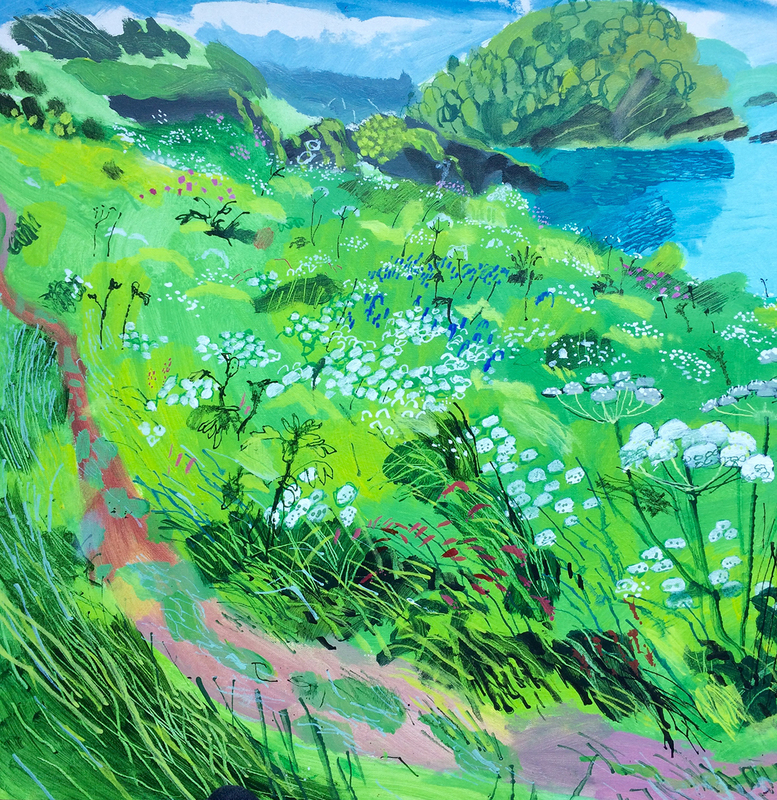 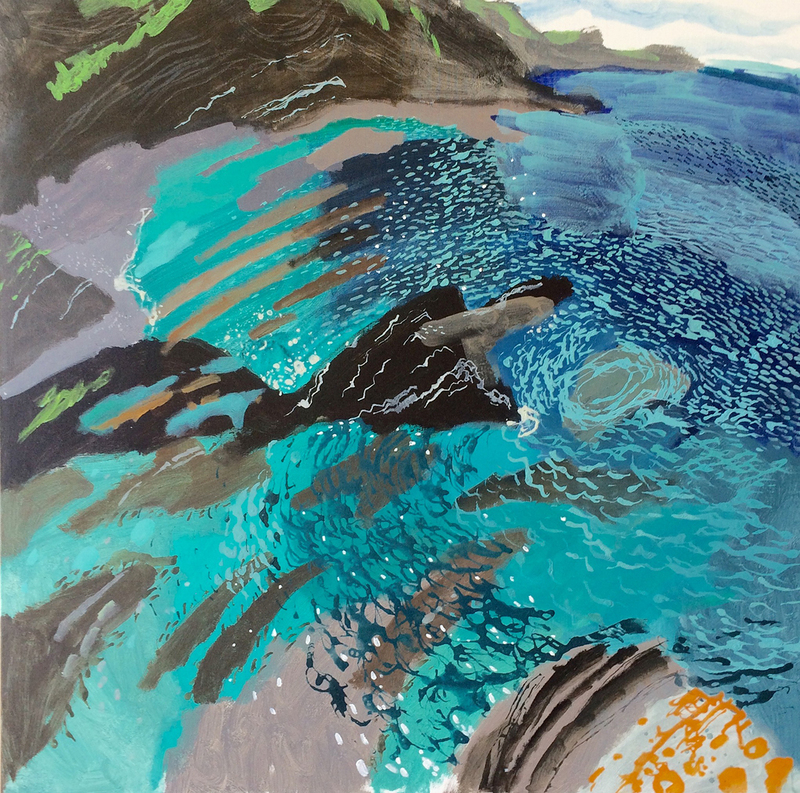 Mark Rochester has broadened his geographical area for this exhibition, finding locations along the South Devon coastline from which to paint en plein air. 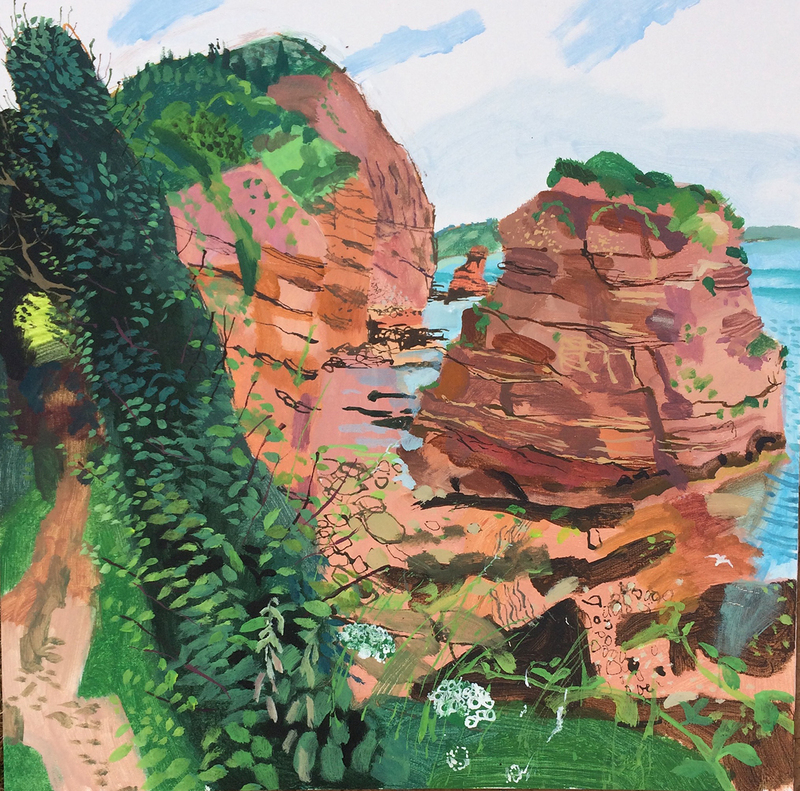 Exploring Ladram, Salcombe and Peak Hill he has captured the sandstone cliffs and sun lit seas of early summer. 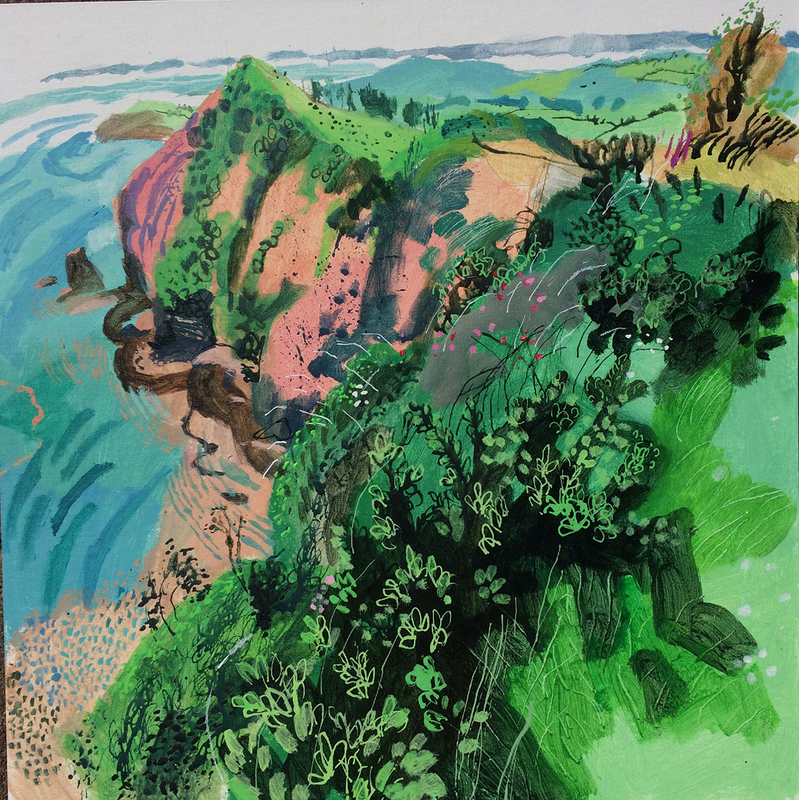 Paintings from his native North Devon coast have also broadened; with canvases one metre square Mark has survived the challenge of wrestling with such a ‘large sail’ at the top of a cliff! 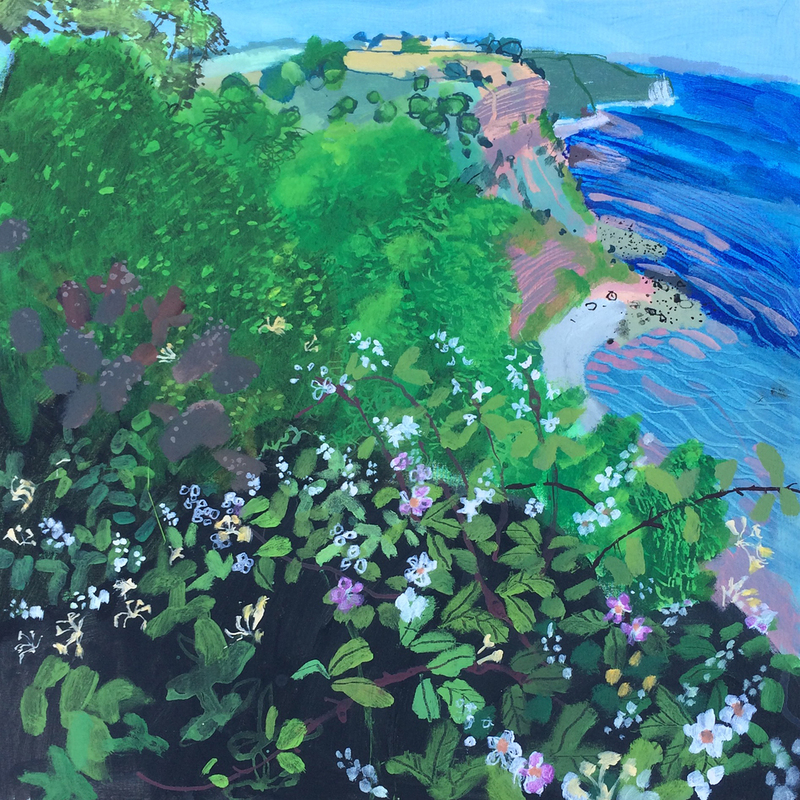 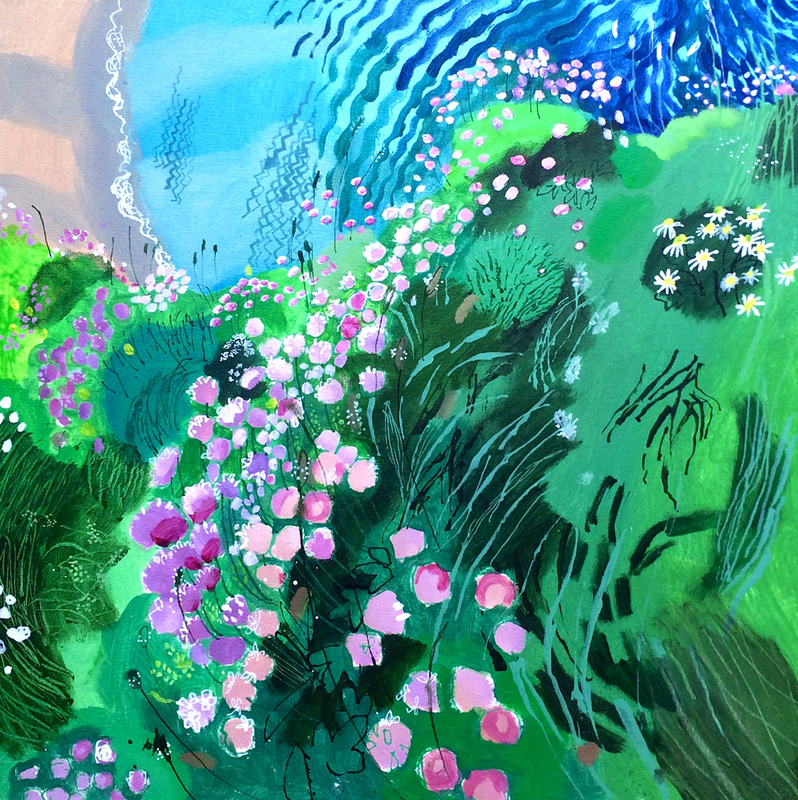 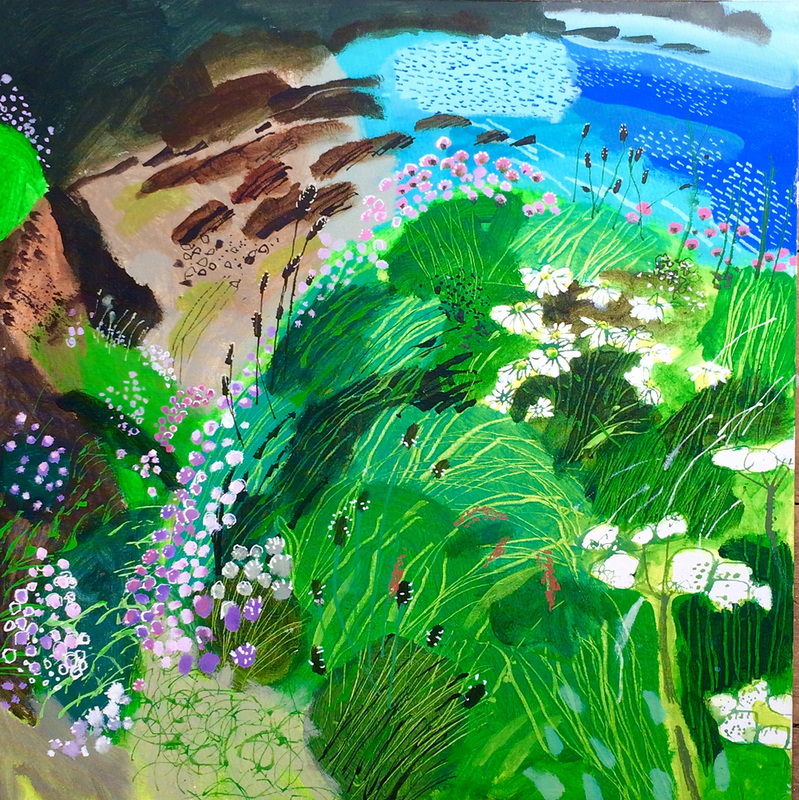 Mark has worked as a designer and painter for 30 years, he has exhibited across the south of England and at the Royal Academy Summer Show.